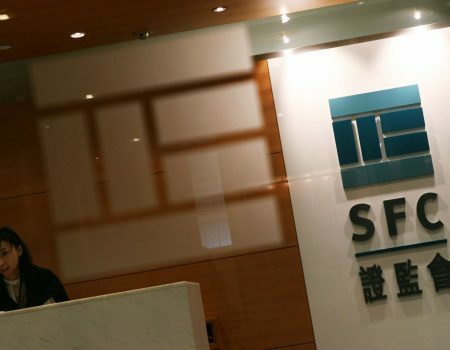 The Securities and Futures Commission (SFC) has reprimanded and fined Merrill Lynch Far East Limited (Merrill Lynch) for failing to discharge its obligations as one of the joint sponsors in relation to the listing application of Tianhe Chemicals Group Limited (Tianhe) in 2014 (Notes 1 and 2). 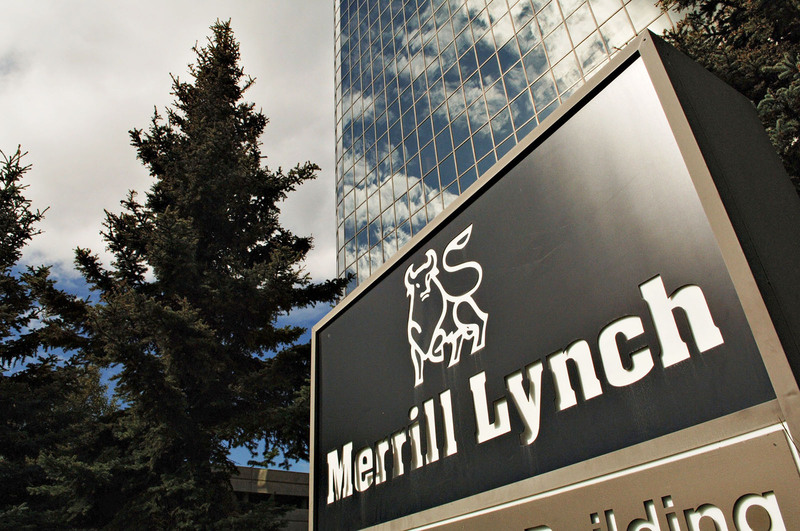 The SFC’s investigations revealed that Merrill Lynch had failed to follow the specific guidelines on due diligence interviews under paragraph 17.6 of the Code of Conduct (Notes 3 and 4). Merrill Lynch had interviewed ten customers of Tianhe: six of whom were interviewed either by telephone or at face-to-face interviews at Tianhe’s offices in Jinzhou of Mainland China, and the rest of them were interviewed at the customers’ own premises. Merrill Lynch did not have direct contact with Tianhe’s customers for the purpose of setting up due diligence interviews or confirming the mode and place of the interviews. On the contrary, Tianhe informed Merrill Lynch which customers were unable to attend face-to-face interviews, and which customers refused to conduct interviews at their business premises. There is no evidence that Merrill Lynch had taken any steps to check with the customers as to why they were not amenable to be interviewed at their offices. Merrill Lynch had initially requested to interview the largest customer of Tianhe, Customer X, at its office, but eventually accepted Tianhe’s explanation that since an anti-corruption campaign in Mainland China was underway, Customer X, a large state-owned enterprise, would normally turn down any third party request to visit its premises. Merrill Lynch then agreed to interview Customer X at Tianhe’s office. 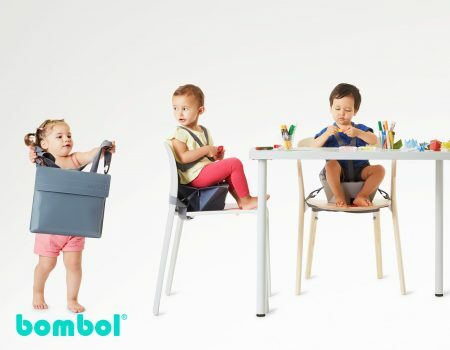 At the end of the interview, the representative of Customer X refused to produce his identity and business cards and stormed out of the meeting room. 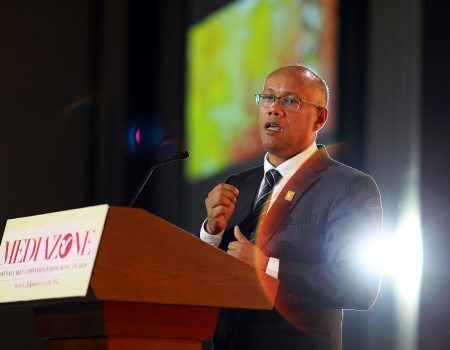 He told Merrill Lynch and other parties that he would not have agreed to be interviewed under Customer X’s internal procedure, and he only attended the interview to help the family of Tianhe’s chief executive officer (CEO). Nonetheless, Merrill Lynch did not conduct any follow up inquiries to ascertain that the person it interviewed was the representative of Customer X and that he had the appropriate authority and knowledge for the interview. Several months after the interview, a potential cornerstone investor of Tianhe informed Merrill Lynch of its own due diligence conducted on Customer X, noting that when trying to locate the representative interviewed by Merrill Lynch by telephoning Customer X’s general line, the operator said there was no such person (Note 5). The potential cornerstone investor’s apparent inability to locate the representative of Customer X should have raised a red flag. Even if this alone was not a sufficient red flag this is all the more so when it was compounded with what happened during Merrill Lynch’s interview with the individual. As such, there was no basis for Merrill Lynch to claim to be satisfied with the identity of that individual without any or any sufficient follow-up inquiries after the interview. However, the evidence shows that Merrill Lynch had not undertaken any additional due diligence to ascertain the identity of the representative of Customer X.
Tianhe conducted business with its customers through its subsidiary, Jinzhou DPF-TH Chemicals Co. Limited (Jinzhou DPF-TH), based upon the sales documents provided to Merrill Lynch. During the customer interviews, Merrill Lynch asked the interviewees questions in relation to the business between their companies and the “Tianhe Group”, instead of Jinzhou DPF-TH. Although the interviewees were also asked a question “which entity of the Tianhe Group and which business department do you mainly contact with”, only three out of ten customers interviewed confirmed that they had contact with Jinzhou DPF-TH. However, Merrill Lynch did not follow up with the remaining customers as to which entity of the “Tianhe Group” they had business with. One of the purported top ten customers of Tianhe interviewed by Merrill Lynch informed the SFC that when its representative answered questions about the dealings between the customer and the “Tianhe Group” during the interview, its representative was referring to the dealings with Liaoning Tianhe Fine Chemicals, a private company wholly owned by the family of the CEO of Tianhe but no longer a part of Tianhe’s group to be listed at the material times. As both the listed and unlisted chemical businesses of the family of the CEO of Tianhe were named “Tianhe”, the SFC considers that it was insufficient for Merrill Lynch to merely refer to the “Tianhe Group” during customer interviews and/or not to request the interviewees to identify the exact Tianhe entity with which their organisations had dealings. 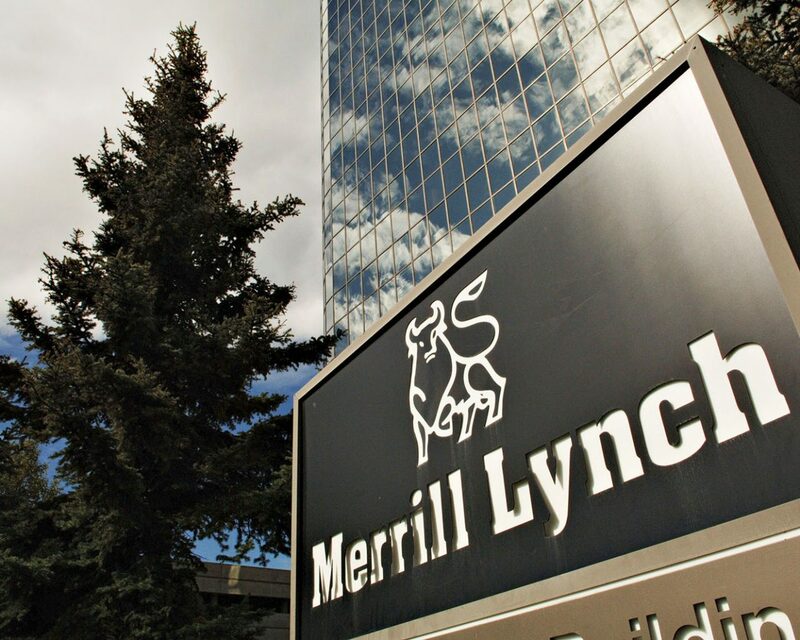 Merrill Lynch agreed to engage an independent reviewer to review its policies, procedures and practices in relation to the conduct of its sponsor business. 1.Merrill Lynch is licensed under the Securities and Futures Ordinance to carry on Type 1 (dealing in securities), Type 2 (dealing in futures contracts), Type 4 (advising on securities) and Type 6 (advising on corporate finance) regulated activities. 2.Tianhe was listed on the Main Board of Stock Exchange of Hong Kong Limited (SEHK) on 20 June 2014, and was engaged in the manufacture and sale of chemical products. At Tianhe’s request, trading in the shares of the company was suspended on 26 March 2015. On 24 May 2017, the SFC issued a notice under section 8(1) of the Securities and Futures (Stock Market Listing) Rules directing the SEHK to suspend all dealings in the shares of Tianhe effective from 9 am on 25 May 2017. Trading in Tianhe’s shares remains suspended as of today. 3.Code of Conduct for Persons Licensed by or Registered with the SFC. identify any irregularities noted during the interview (e.g. interview not taking place at the registered or business address of the person or entity selected for interview, reluctance on the part of the interviewee to cooperate) and ensure any irregularities are adequately explained and resolved. 5.It does not appear from the evidence that the other co-sponsors were aware that a potential cornerstone investor of Tianhe had conducted its own due diligence on Customer X.